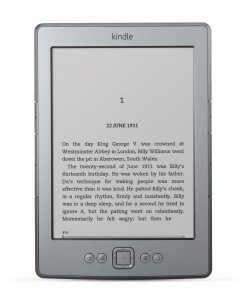 Should you buy a Kindle if you already have an iPad 2? My inner geek is telling me I need a Kindle. Even before the newer and cheaper models I’ve always been drawn towards a Kindle which is strange because I don’t read books, period!